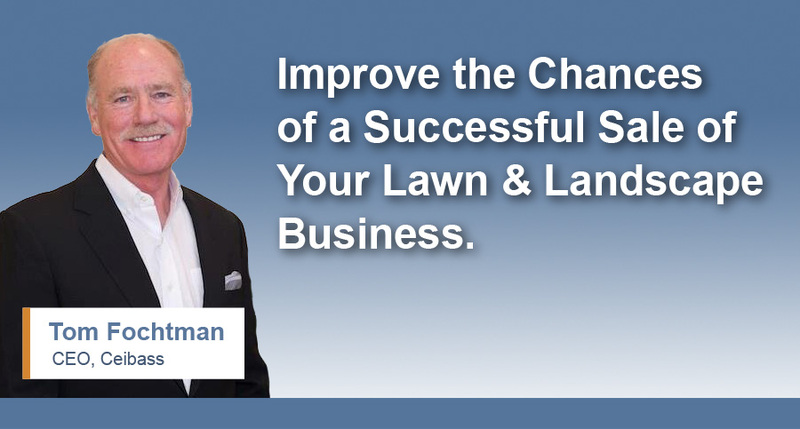 The Enterprise Value Specialists at Ceibass want you to know some of the common ways lawn & landscape deals come undone. With the knowledge, you can improve your business and avoid the pitfalls. United States Citizenship and Immigration Services (USCIS) Form I-9 is used for verifying the identity and employment authorization of individuals hired for employment in the United States. All U.S. employers must ensure proper completion of Form I-9 for each individual they hire for employment in the United States. Make sure yours are in order. It is a huge advantage if your company utilizes the federal government E-verify program. The positive with using H2B is it guarantees those employees are in the US legally. The fleet is in bad shape, equipment is not up to date, the technology the company uses for systems operational systems is out of date, etc. Stay up to date on your preventative maintenance, updating fleet and equipment and on your technology. Potential buyers can’t tell where the company is making money or losing money. Usually the companies are good at separating revenues (sprinkler, construction, lawn, maintenance, snow BUT they do not separate labor costs. Know and be able to show your revenues AND your costs by service line. Do not bundle your costs.